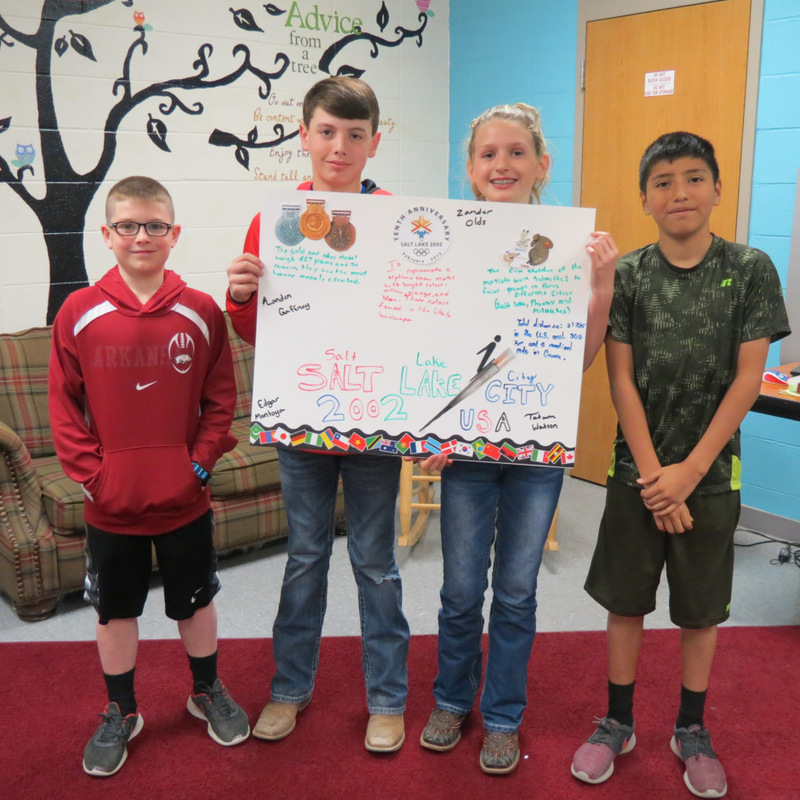 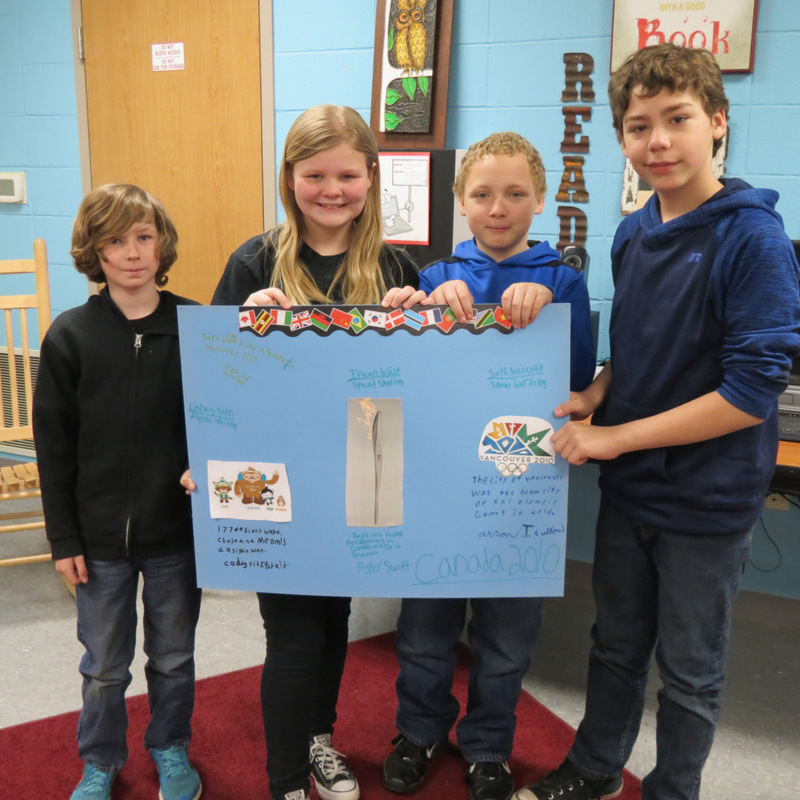 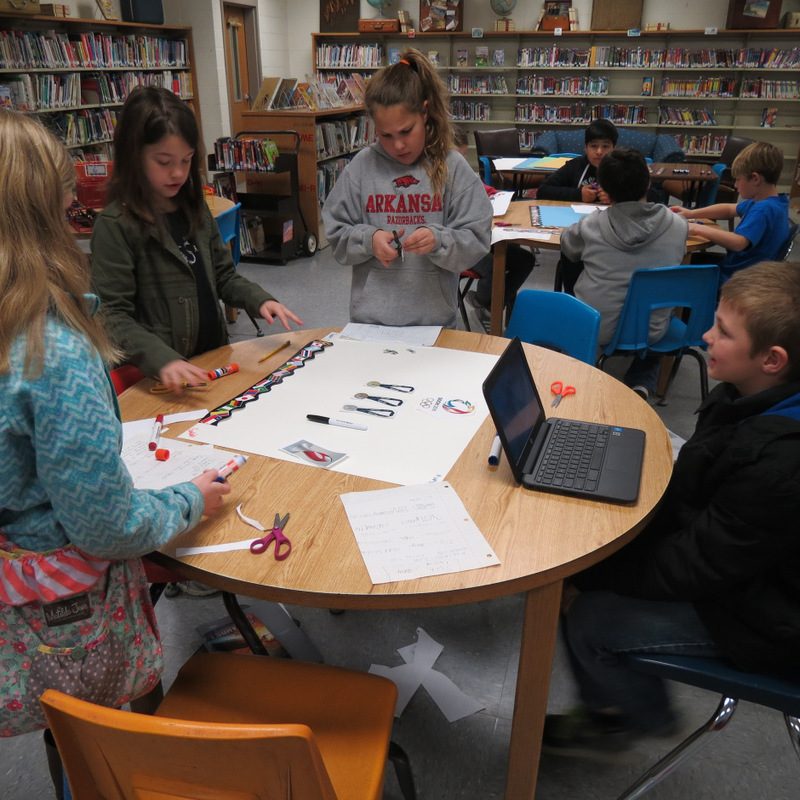 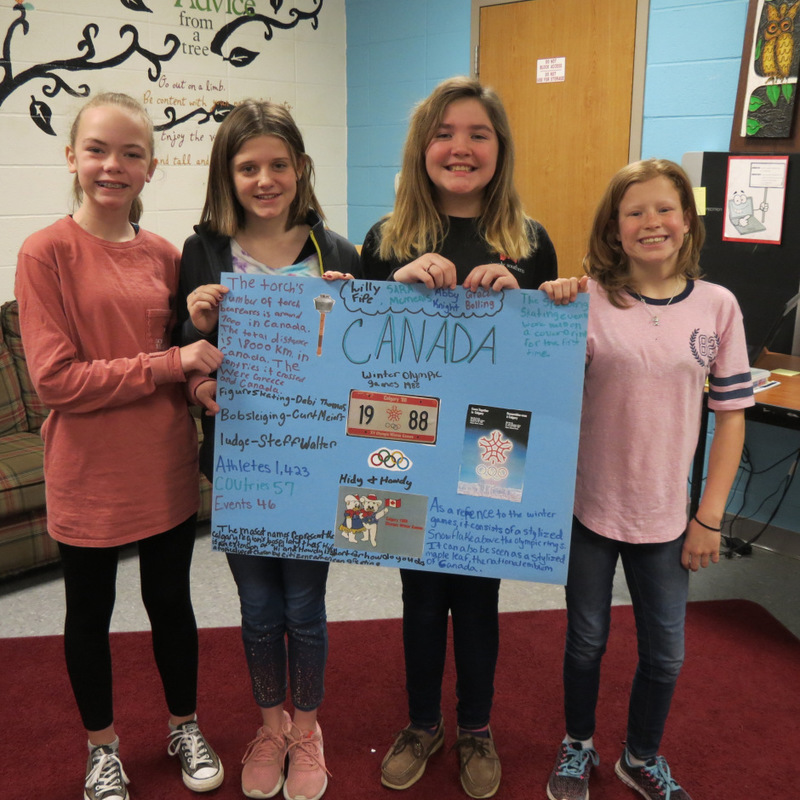 Smackover Elementary School third through fifth grade students studied the Winter Olympics in Computer Lab and Library. 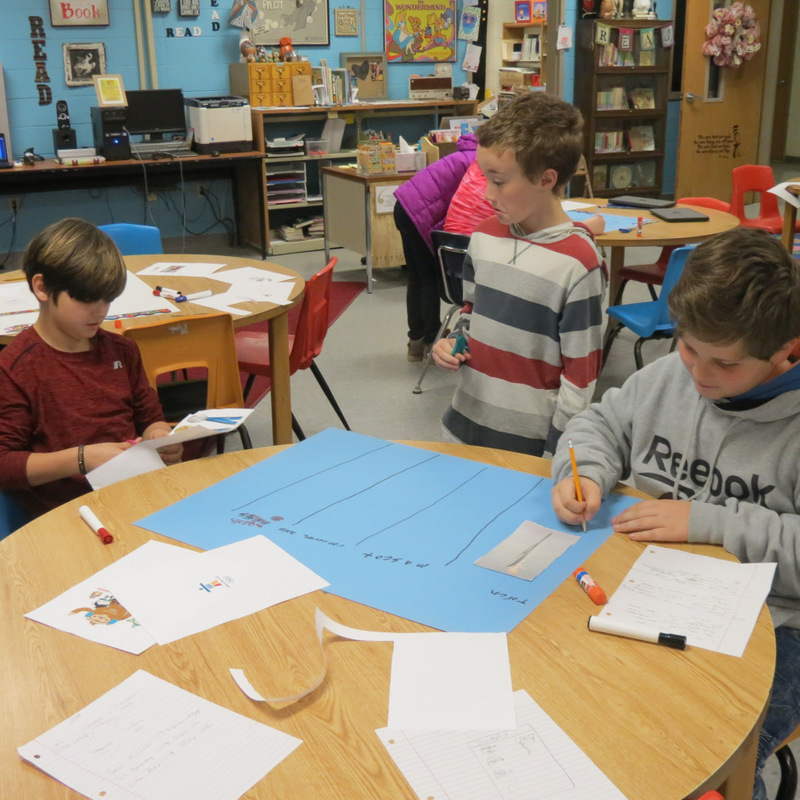 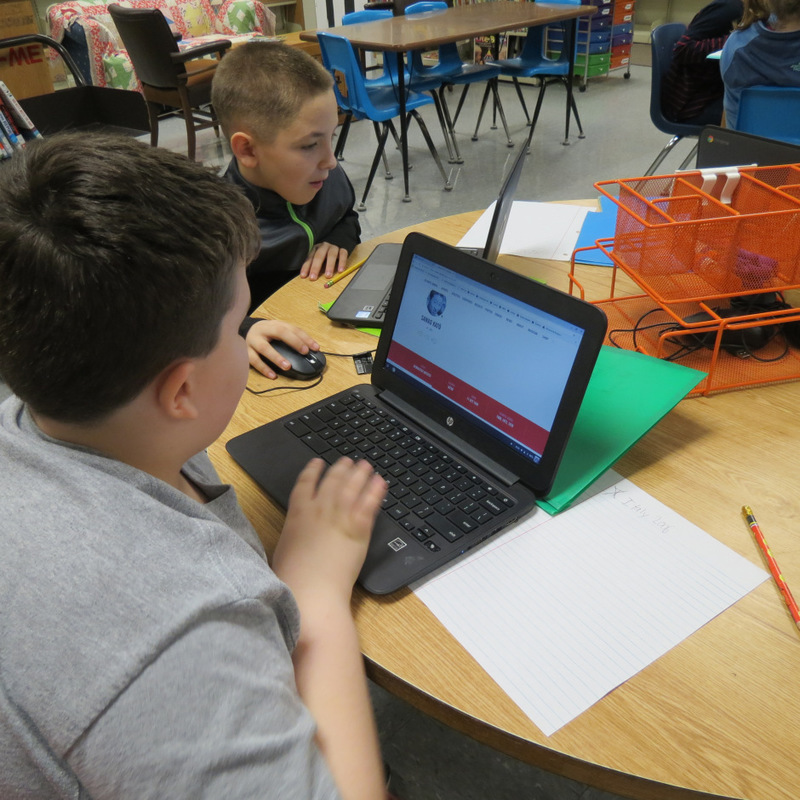 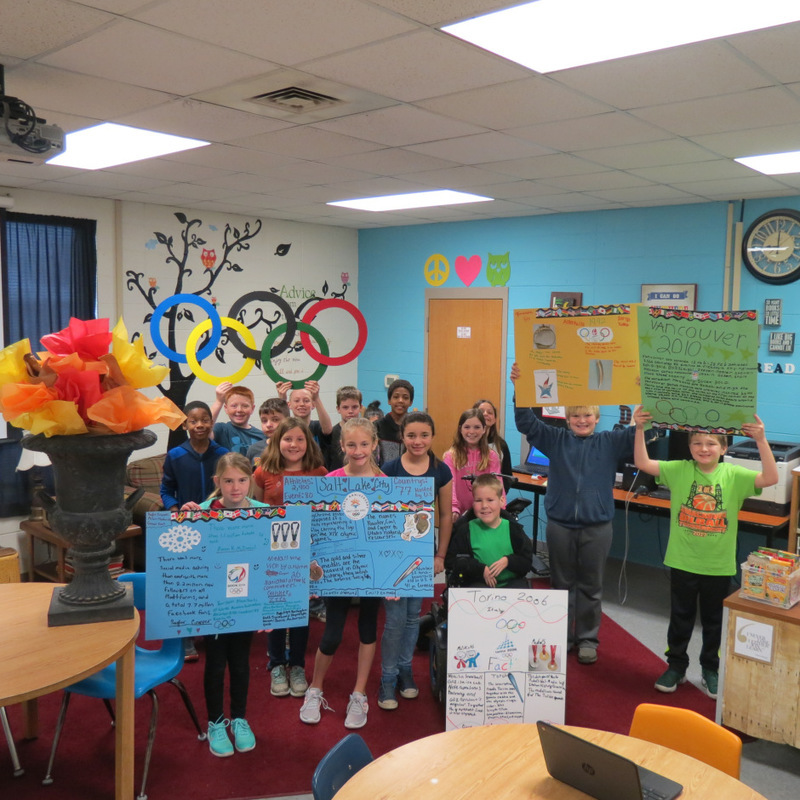 The students researched Events, Athletes, Olympic Rings, Olympic Flag, and facts about a particular year and place. 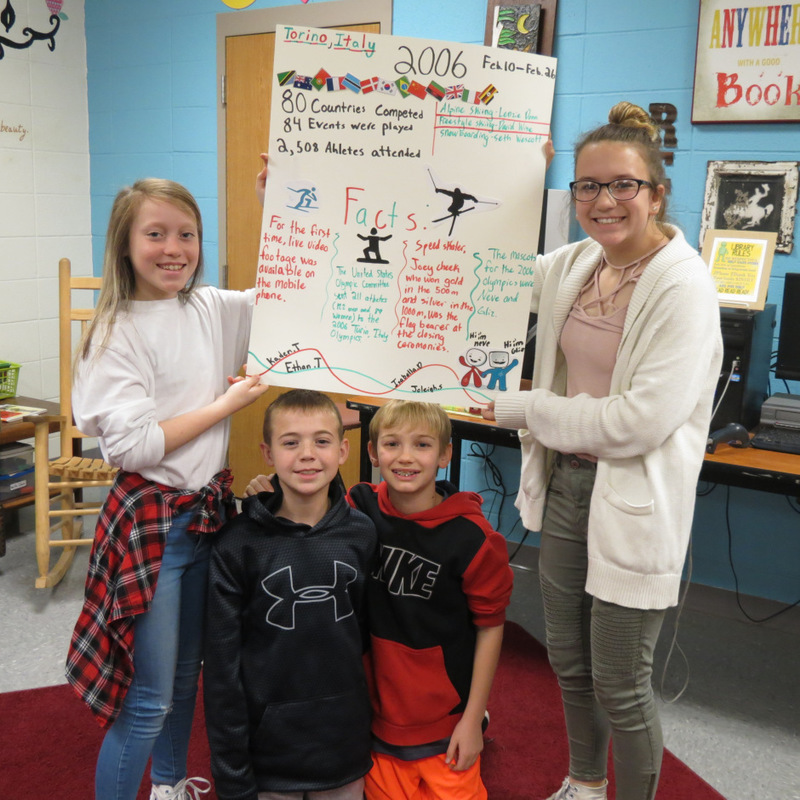 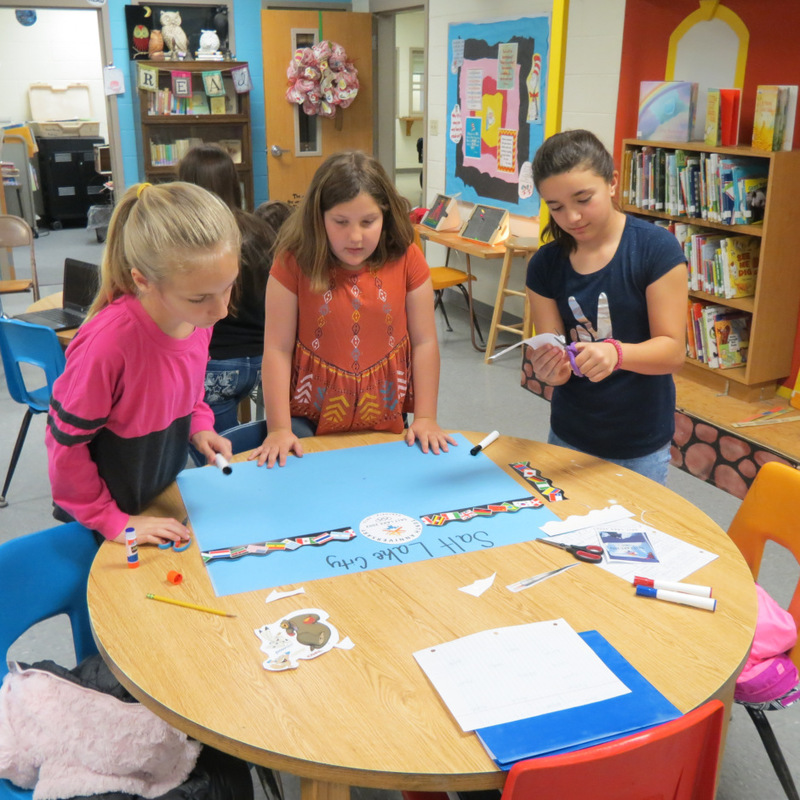 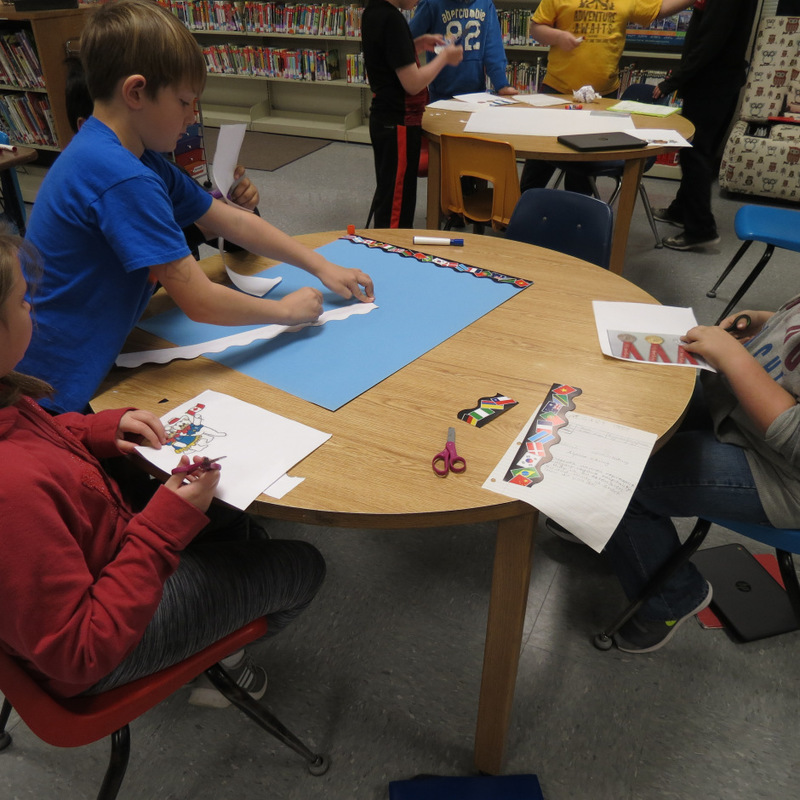 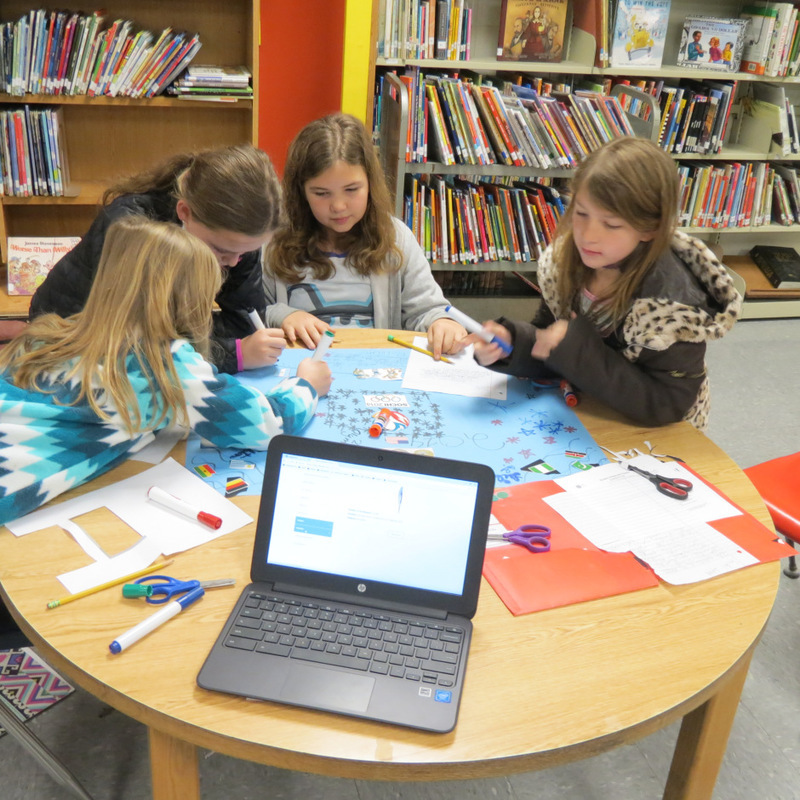 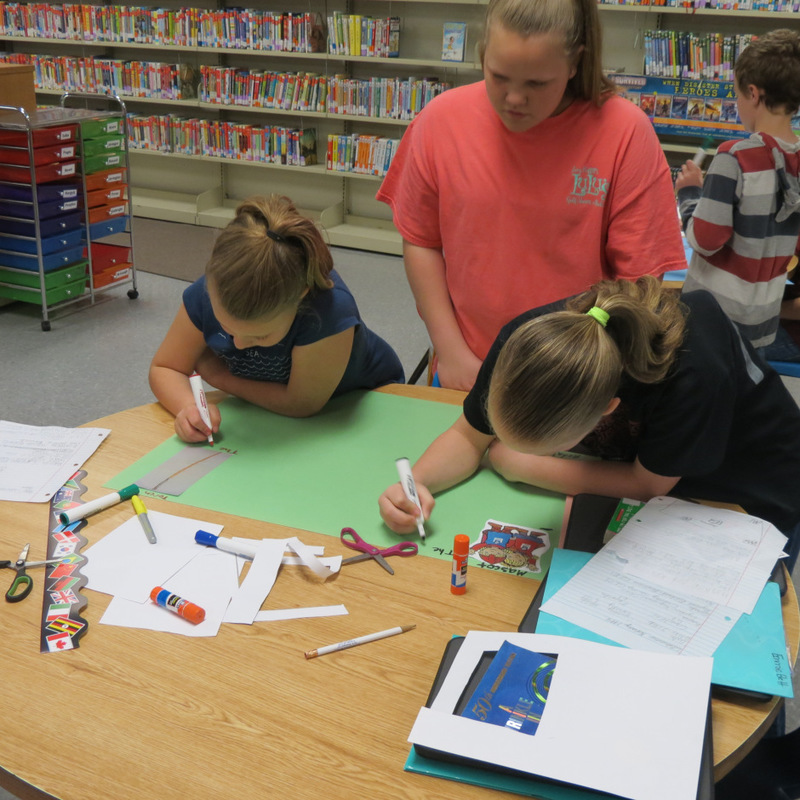 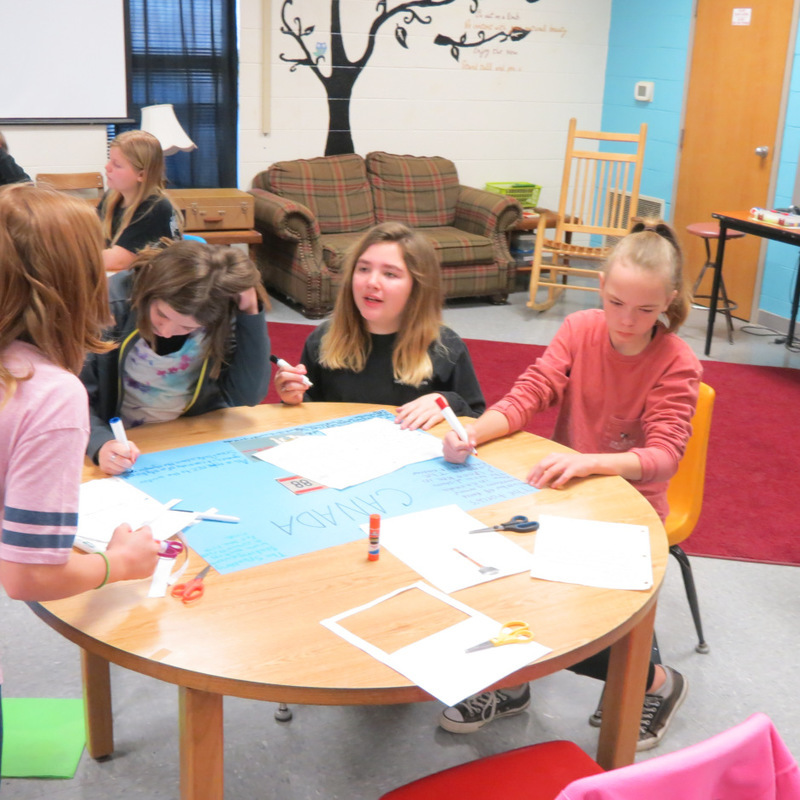 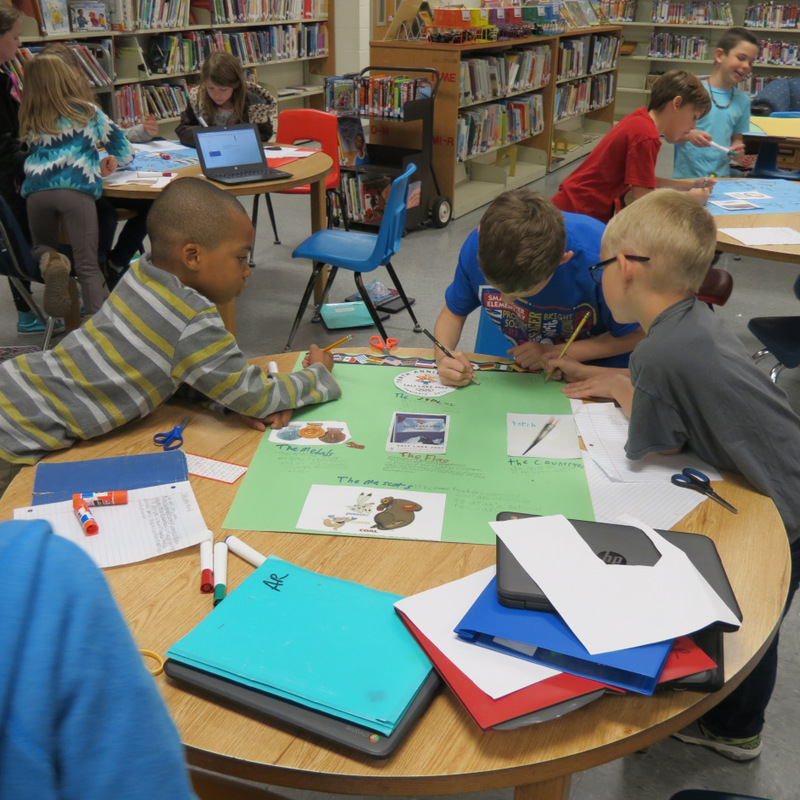 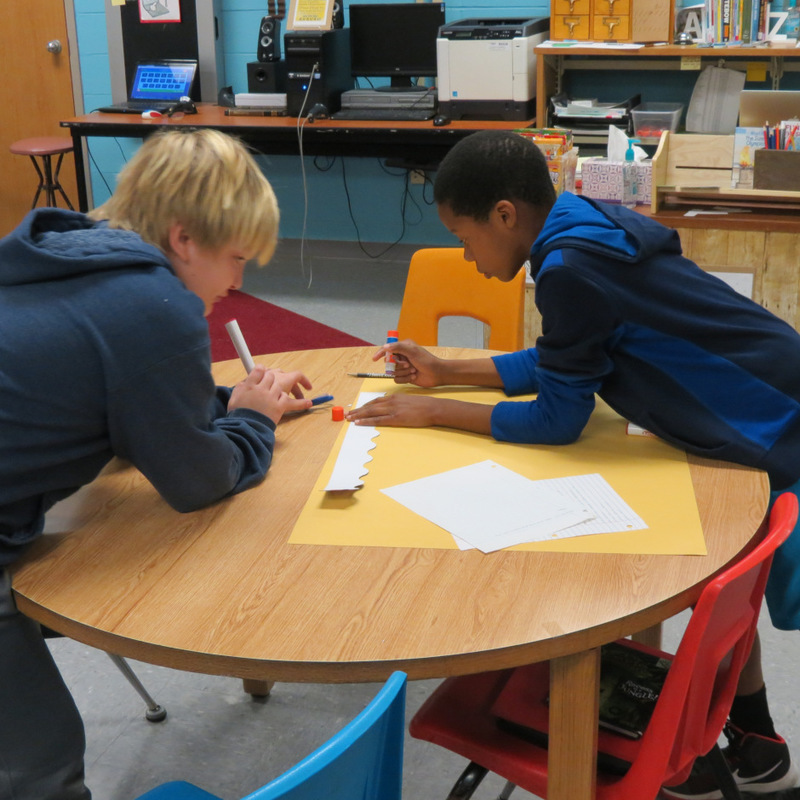 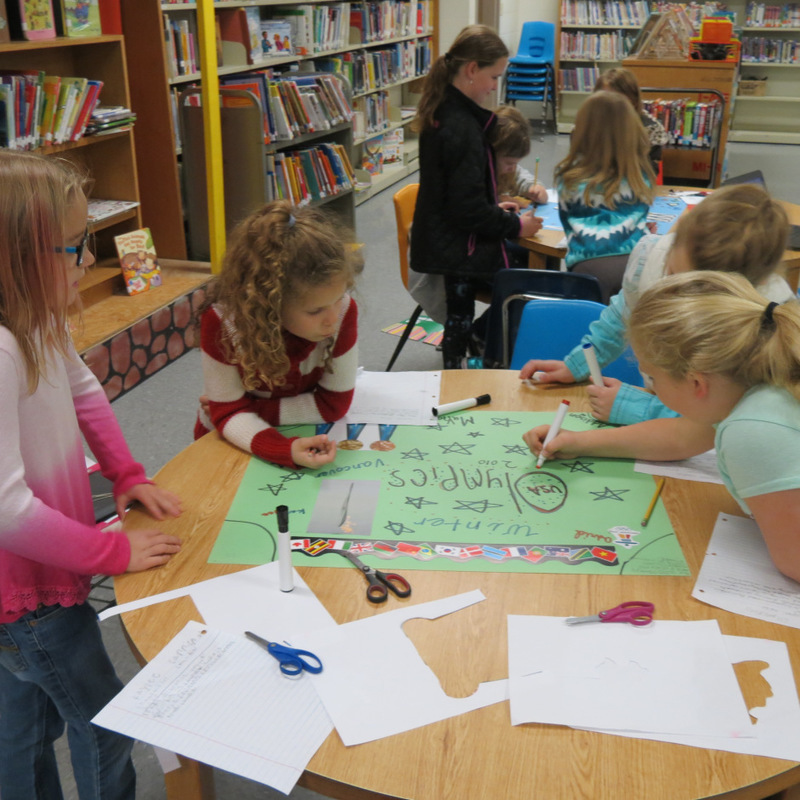 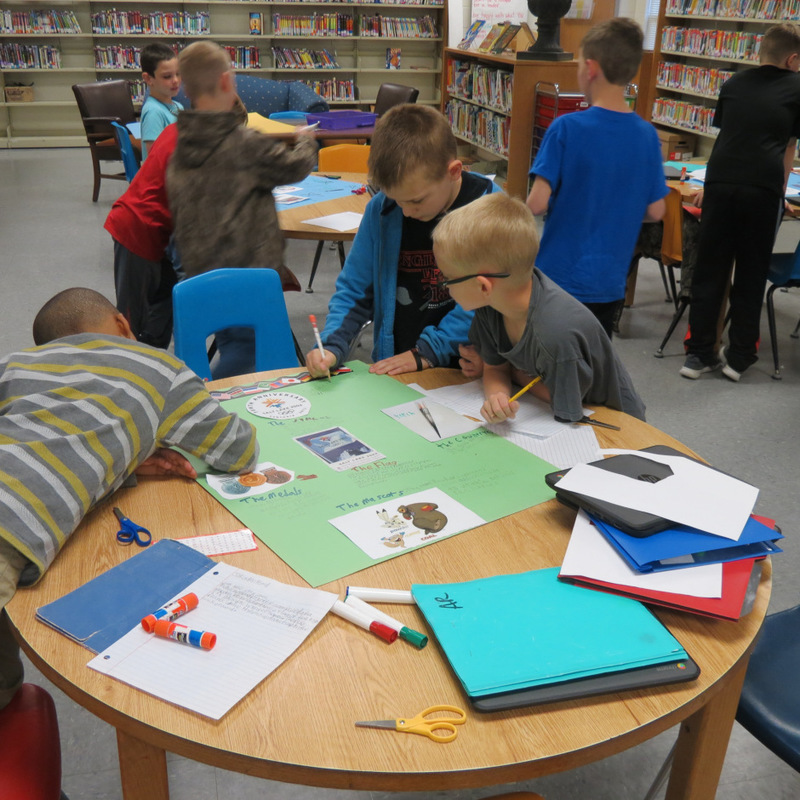 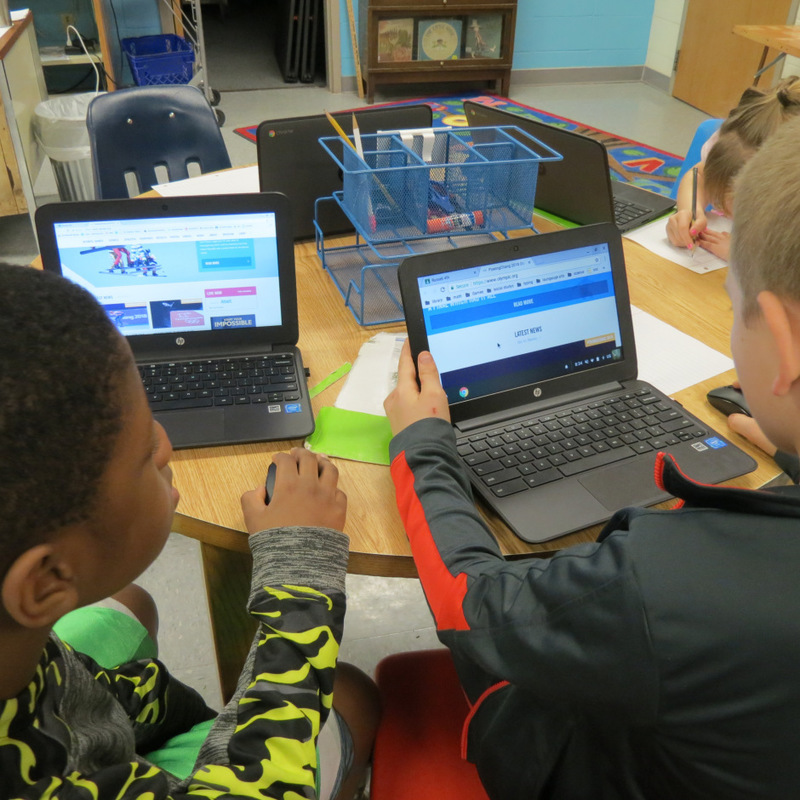 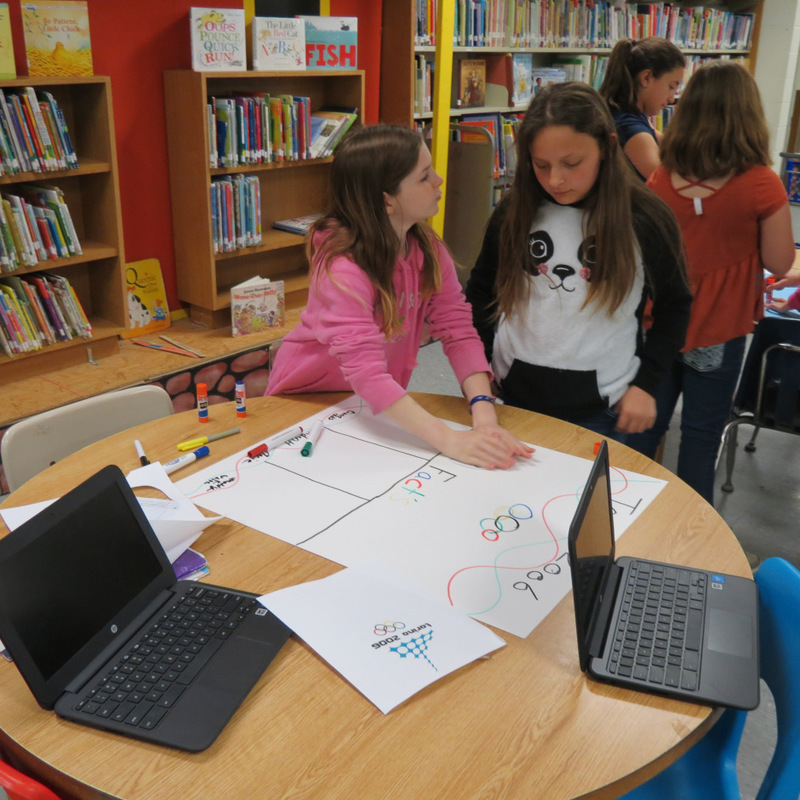 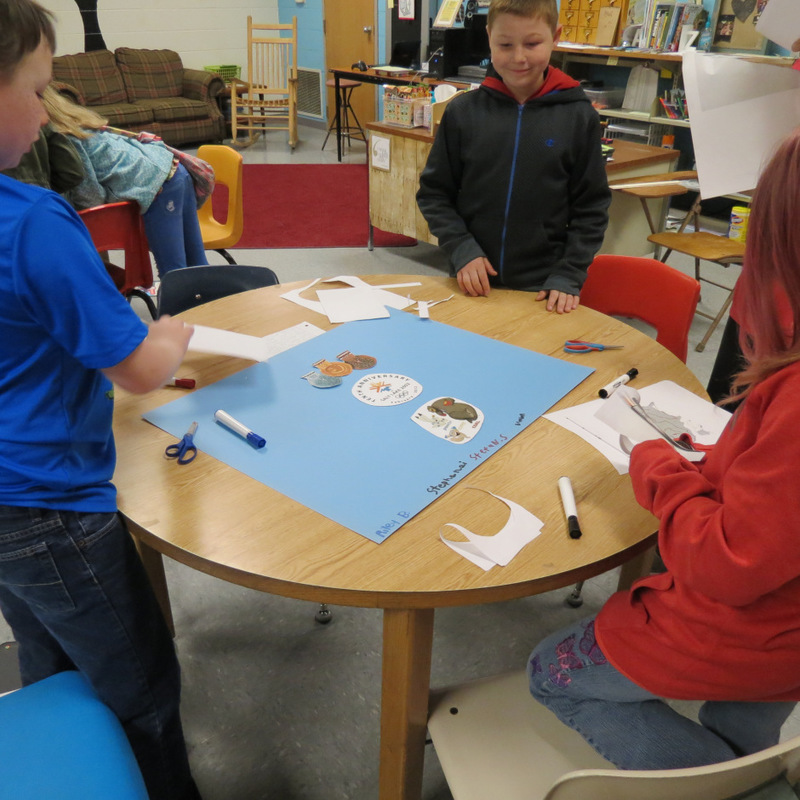 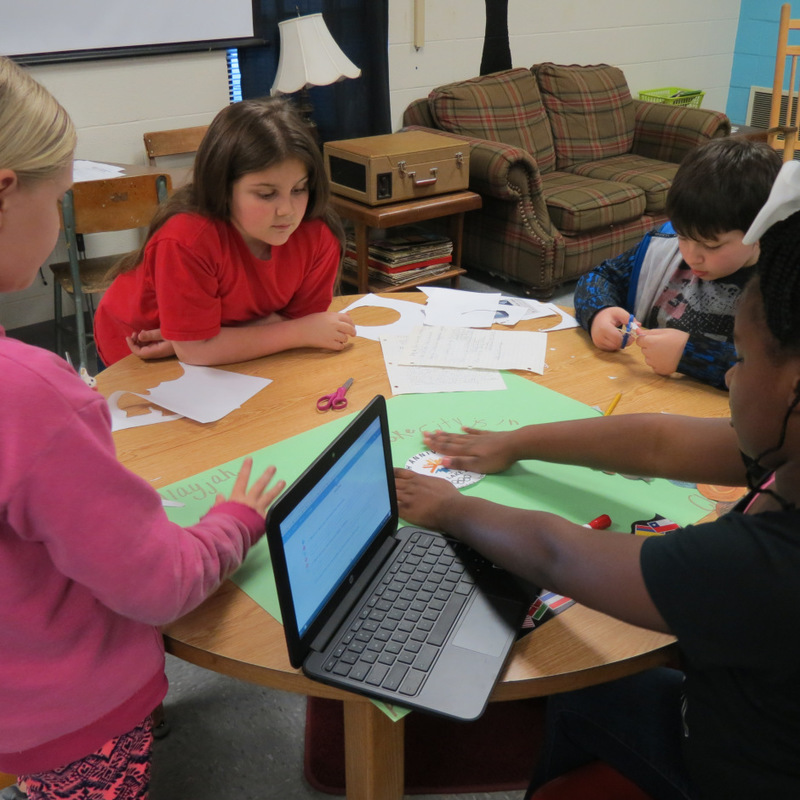 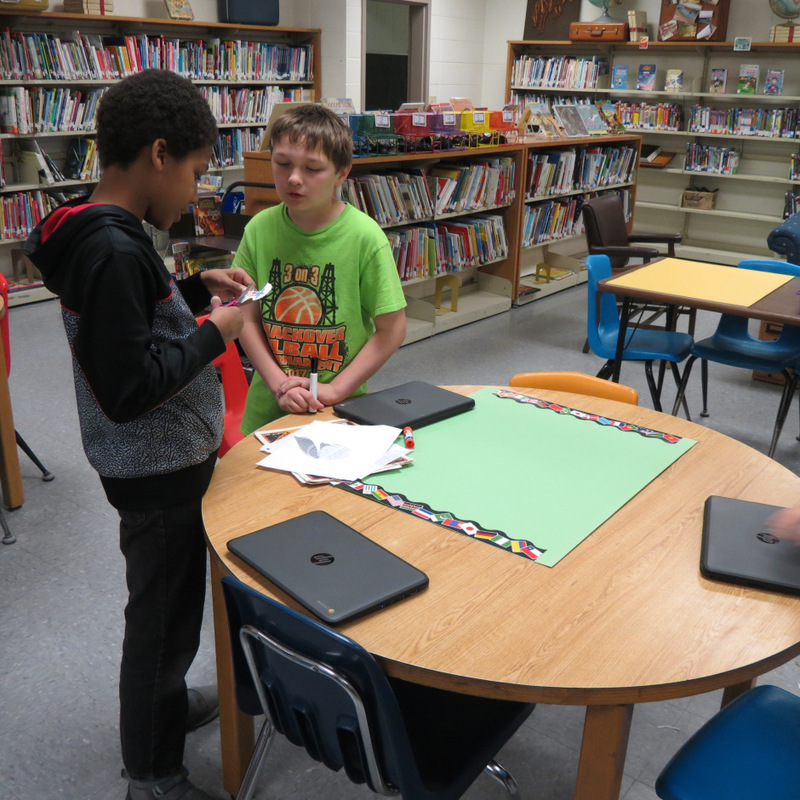 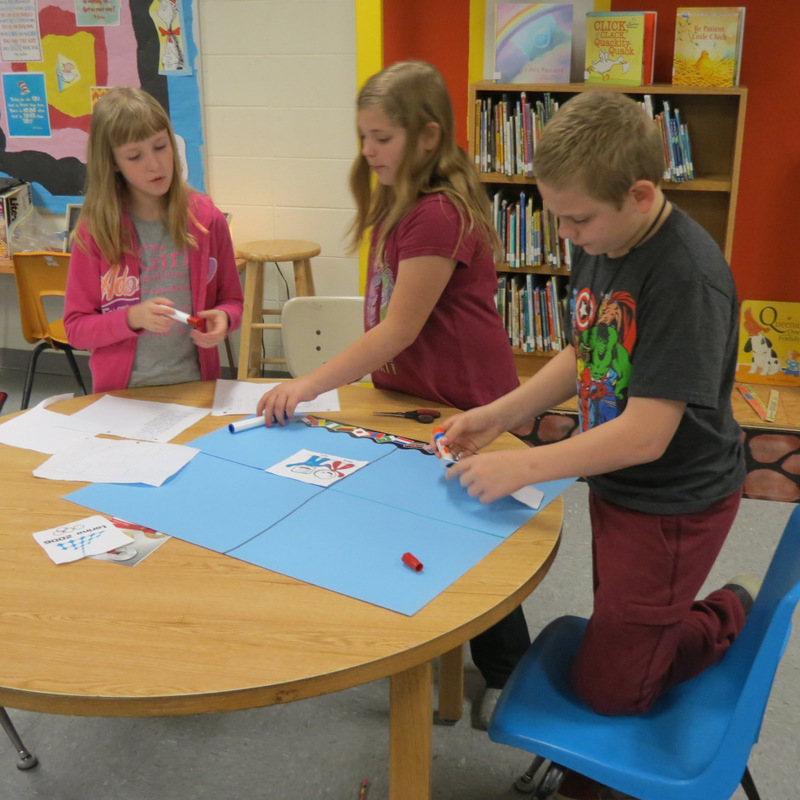 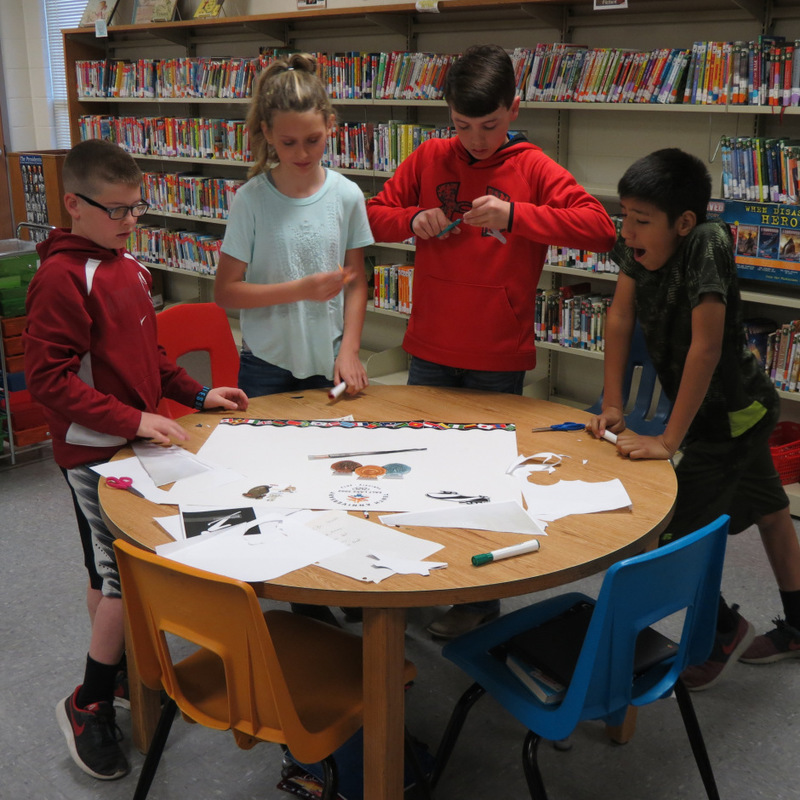 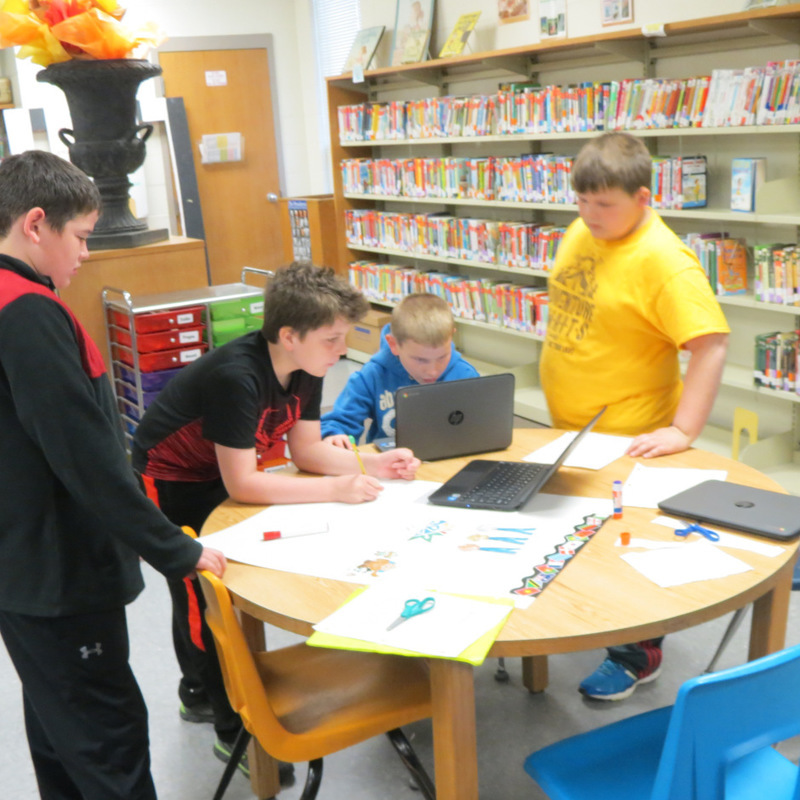 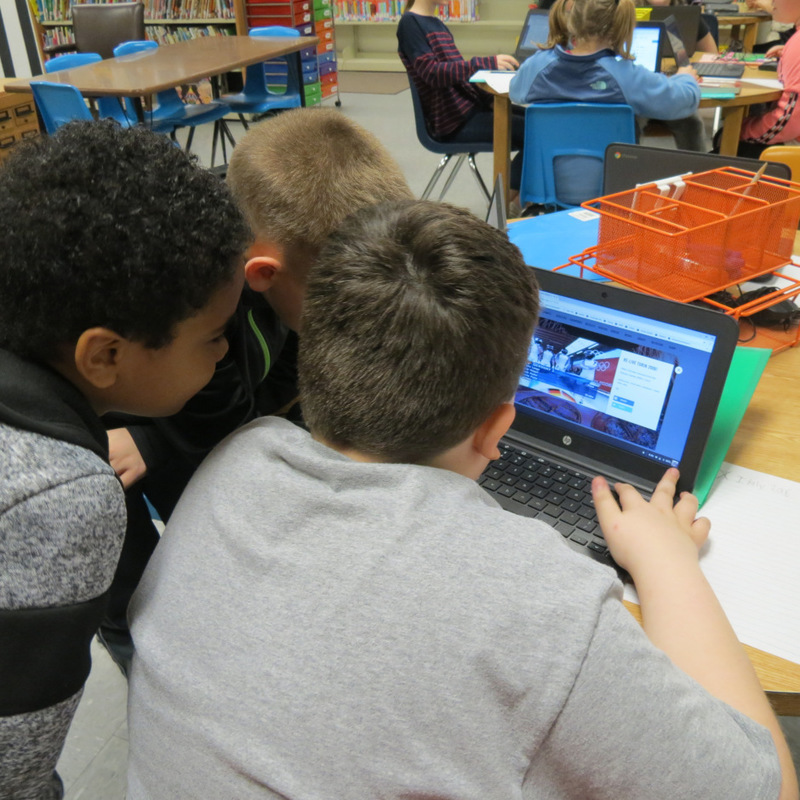 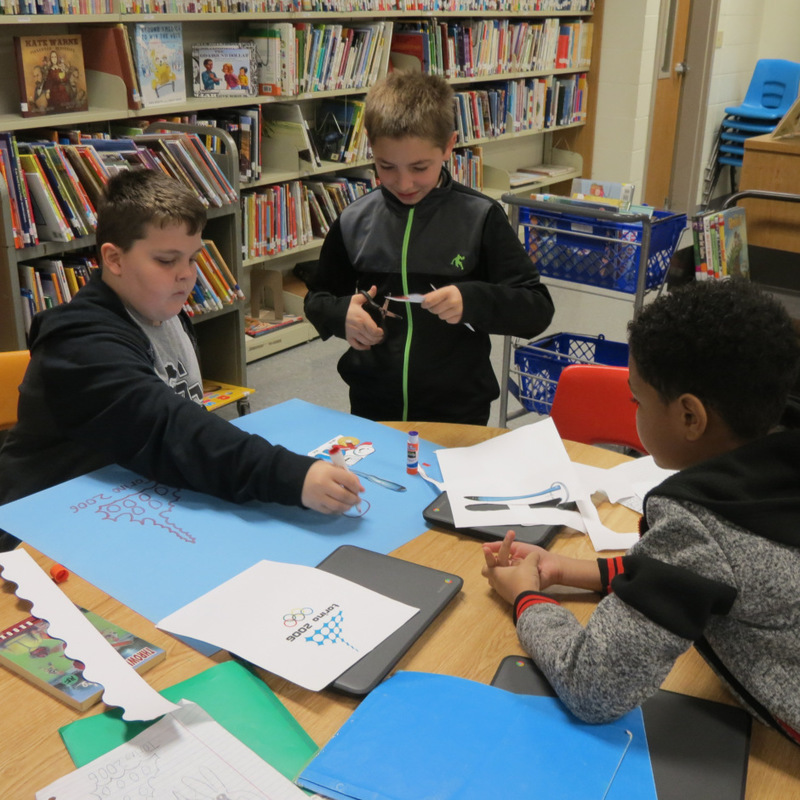 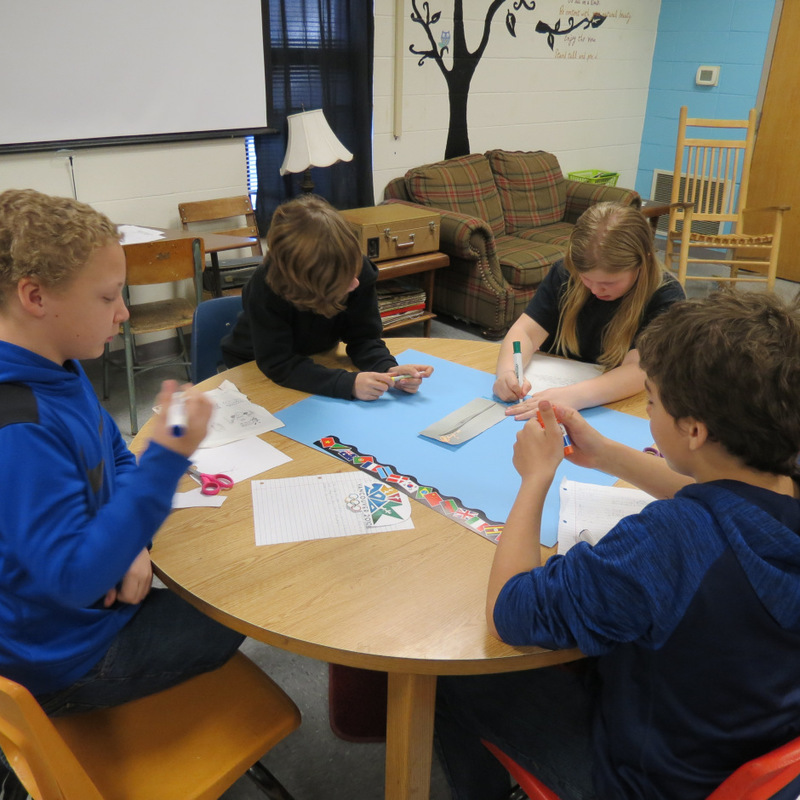 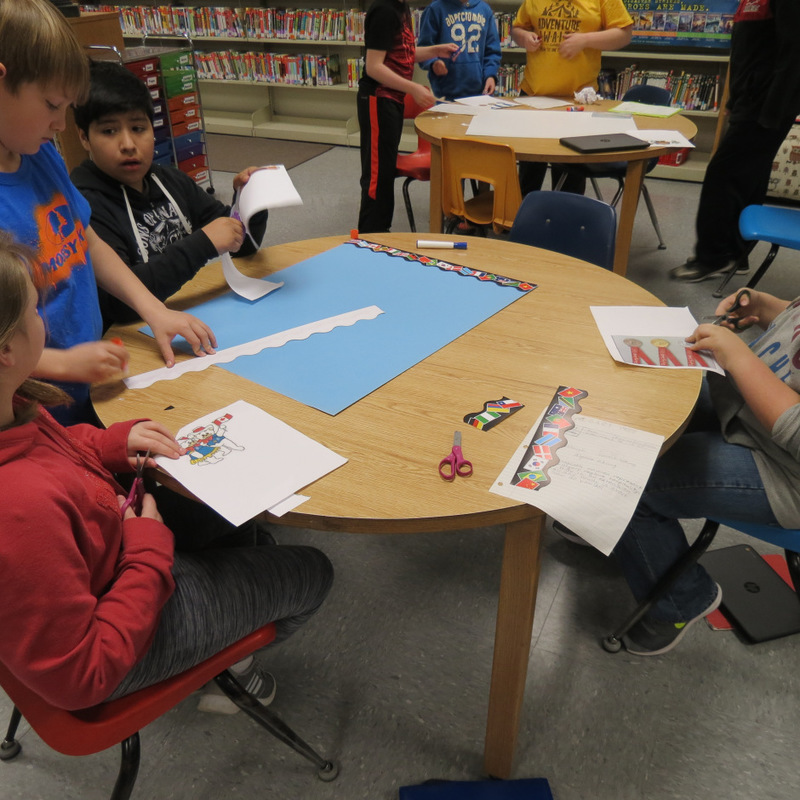 The students had to research, brainstorm, work together as a team, and design a poster about the Olympics.